I like Twenty One Pilots. Their song 'Stressed Out' is also good. I've heard that one, I like it too. If you hate rap, stop reading, go somewhere else. Did you guys know that 12 out of the 25 Top Rap Songs, right now, belong to Kendrick Lamar. If you like rap, stop reading, go somewhere else. Did you know John Lennon writes actual music? Now, now, Mags and No one, let's not start fighting about music...especially between rap and a musician who physically abused his wife, emotionally abused his son and who just happened to be a pathological liar who broke up the Beatles. Here listen to some Abba instead. That's horrible, Bruno. Why, why, why would you post such vile music? Hey, look at the bright side, at least it's not Justin Bieber, right? I like ABBA. I like that song. They're not that bad. ALSO... **ahem** **ahem** **ahem*** Excuse me, it's stuck in my throat...**ahem** ......I...um... agree with No one, "at least it's not Justin Bieber." This doesn't change anything, No one. 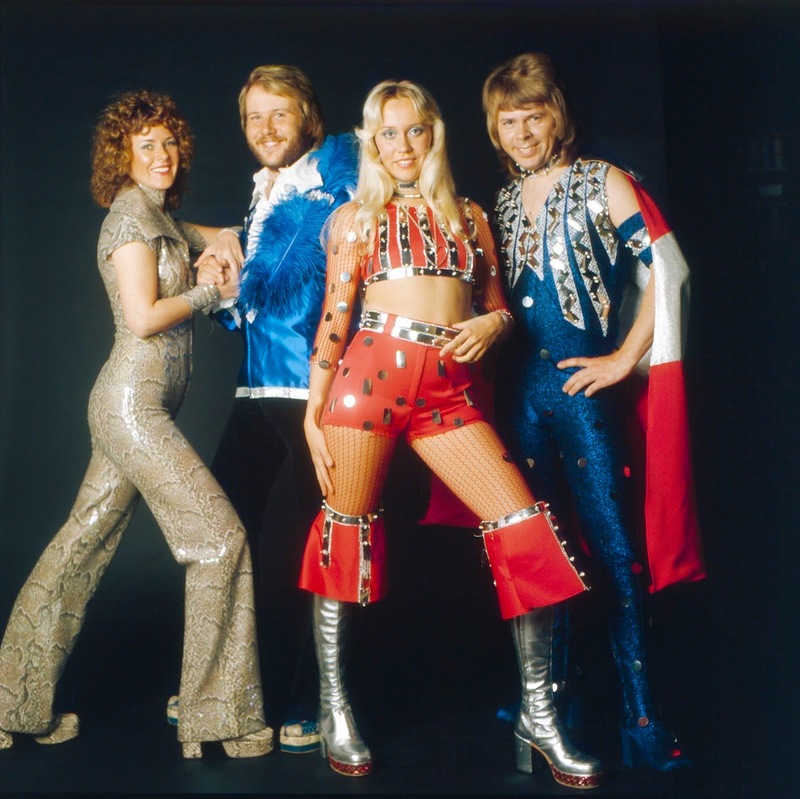 ABBA is not a band I would choose to listen to, but...yes, at least it's not Justin Bieber. I am so deeply sadden to read this, my heart is breaking and aches with the pain of betrayal. I have nothing now, I am diminished. Look at them! I like them!